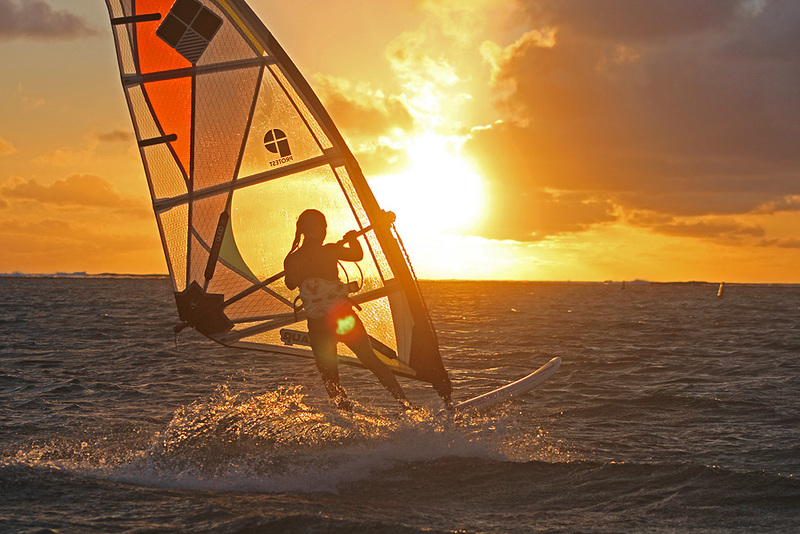 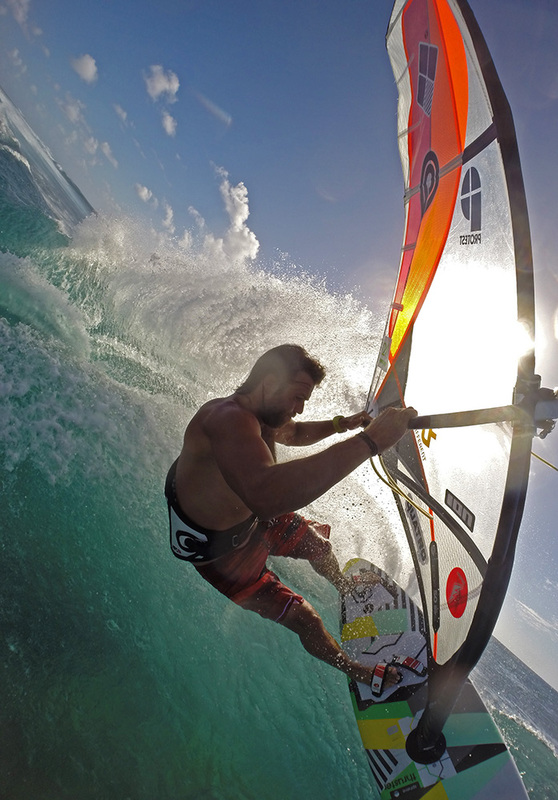 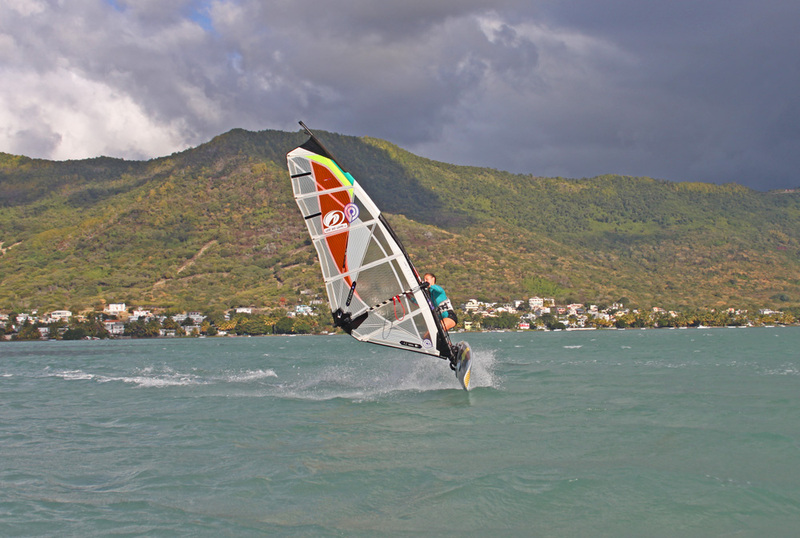 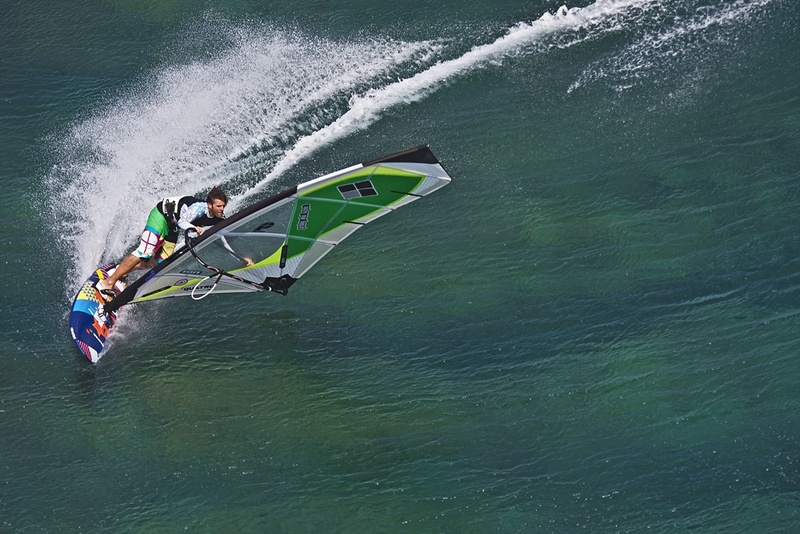 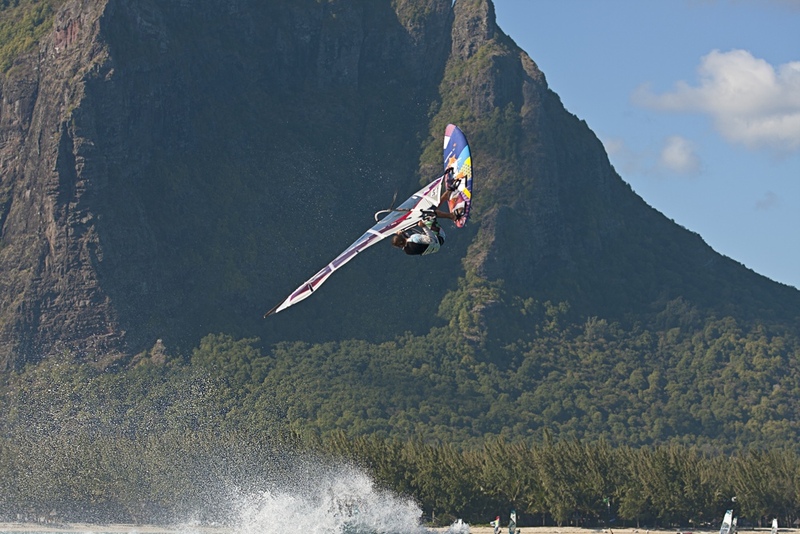 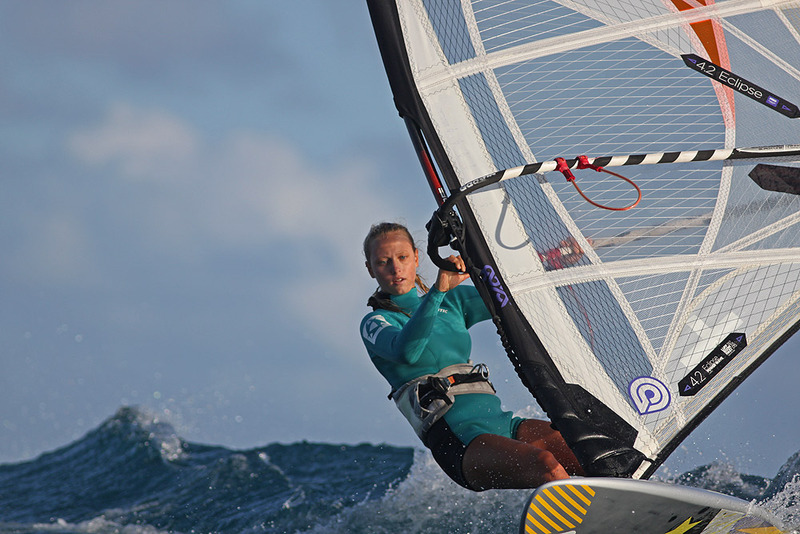 Mauritius is a dream destination for all windsurfers. 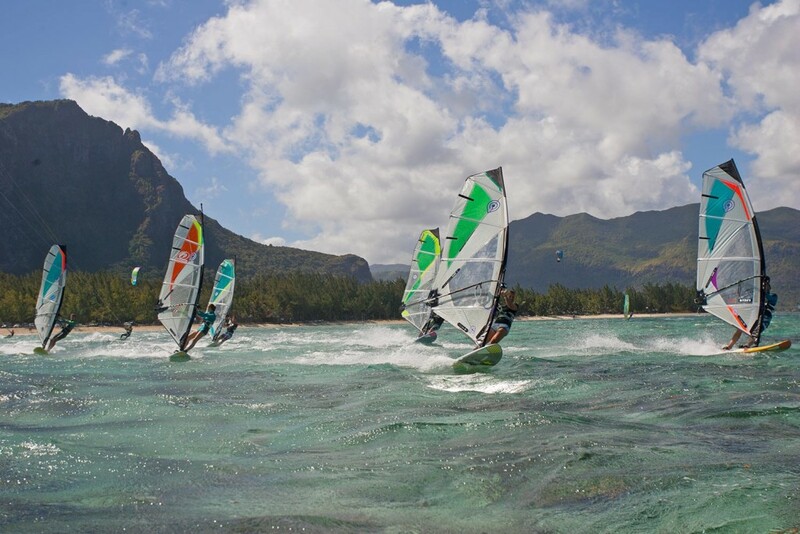 The unique spot of Le Morne delivers perfect conditions for teaching beginners and intermediates in the shallow lagoon, for cruising and freestyling at the point and for waveriding from entry to expert at different reefbreaks like Manawa, Small Reef and Oneeye. 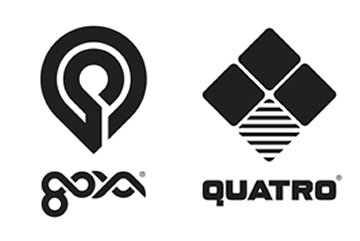 SION runs the latest 2016 gear from Hawaiian based brands Quatro and Goya. 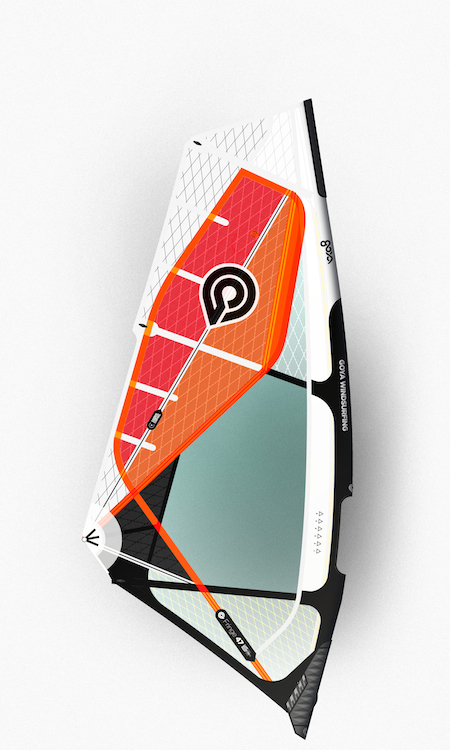 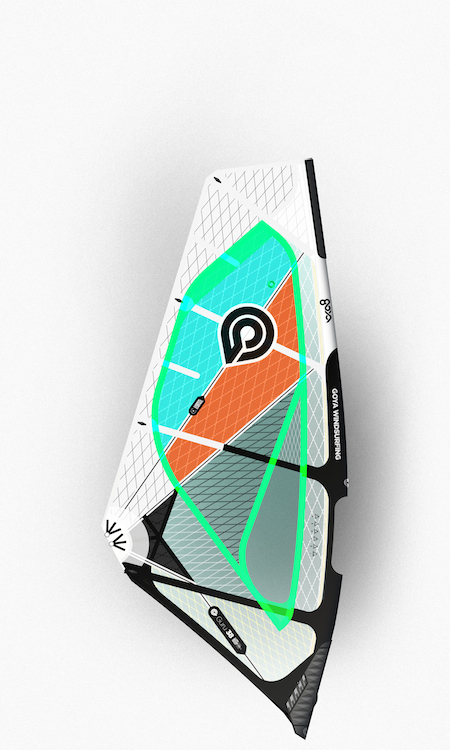 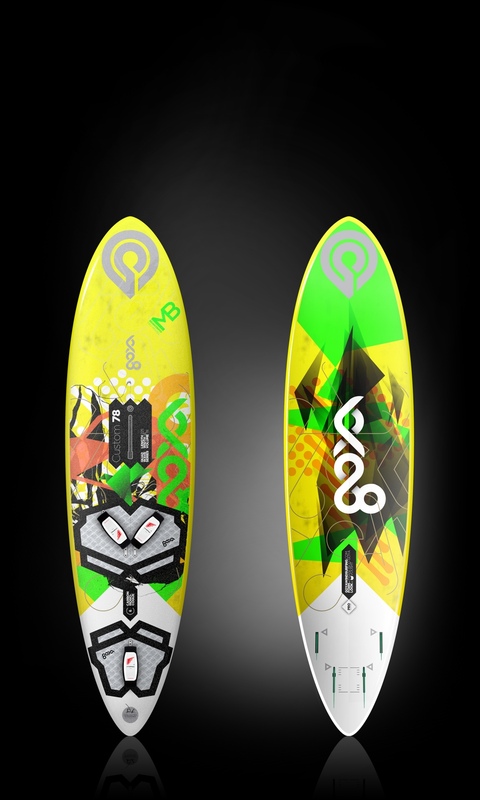 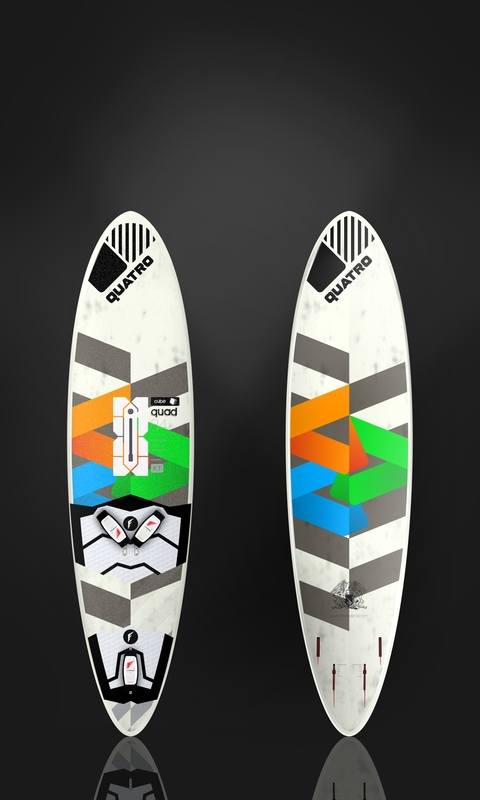 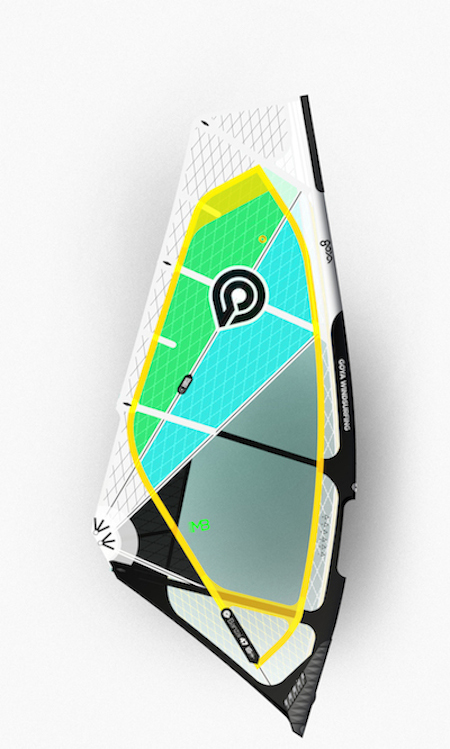 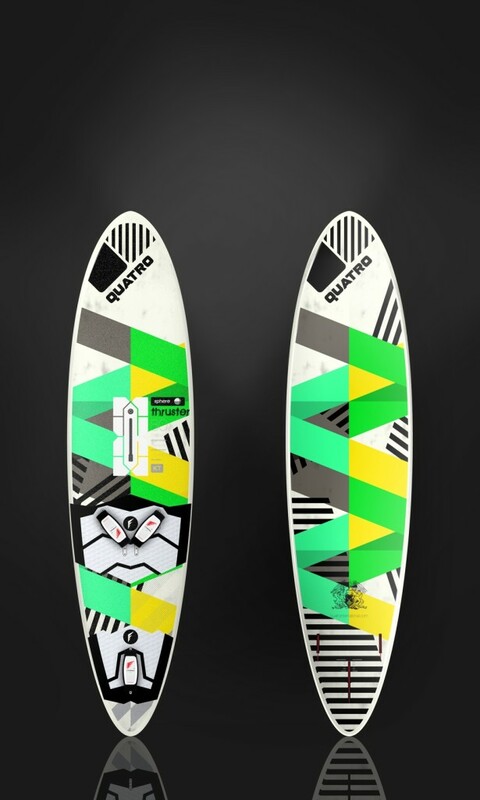 We set you up with right quiver … 1 board, 2 sails plus mast and boom and off you go and have fun! 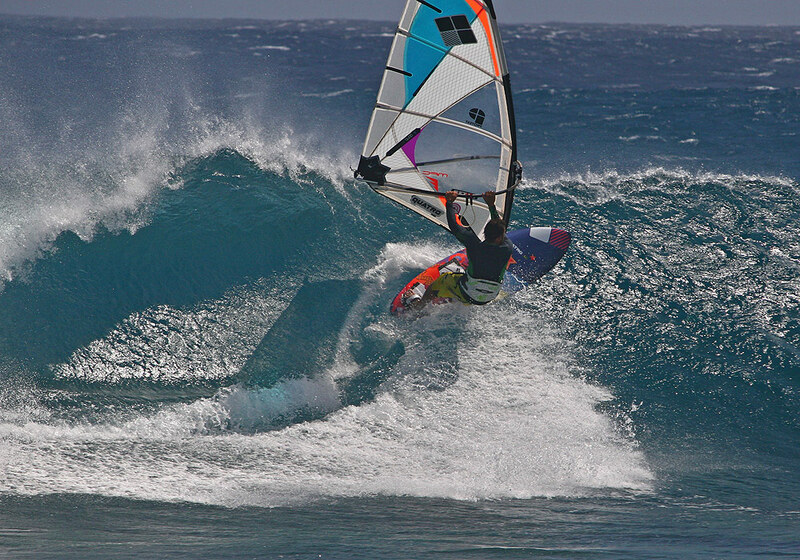 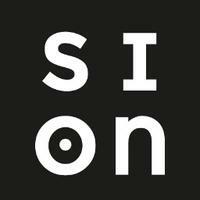 We offer also lessions at any suitable spot for beginner, intermediate level and wave or freestyle specials.